Experiments, essential to the scientific process, can advance understanding, but they can also fail without producing any valuable new information. At a time when the mobile broadband industry is thriving and spectrum is a precious commodity, the unnecessarily complex experiment underway with 150 MHz of spectrum at 3.5 GHz is scary, with potentially a treasure load of spectrum going to waste. Historically, frequencies above 2 GHz have proved challenging for cellular operations; however, technology innovation is solving the technical impediments, and 3.5 GHz could soon be the next, best band for massive capacity expansion through deployment of small cells. 3.5 GHz spectrum also presents far fewer technical challenges than future 5 G mmWave frequencies such as 28 GHz and 37-39 GHz. 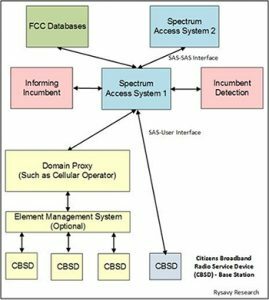 But rather than taking a measured step to facilitate spectrum sharing in this band (sharing would be with incumbent federal users), the FCC is proceeding with a complicated, three tier system of sharing involving incumbents, Primary Access Licensees (PAL), and General Authorized Access (GAA), all controlled by a database called the Spectrum Access System (SAS). Currently, every tier is proving challenging. Just having three tiers of users itself represents the most complex spectrum-sharing undertaking in the history of spectrum management. (For details, see my Mobile Future report.) The European community, in contrast, is proceeding with a two-tier system called Licensed Shared Access (LSA), incorporating just incumbents and licensees. In the U.S., the first tier, the incumbents, including federal radar systems, are loath to disclose any information that undermines strategic defense. 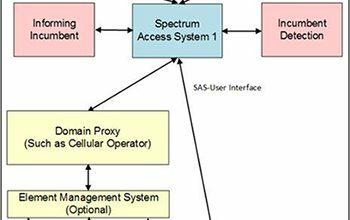 Yet, the whole point of the SAS is to make spectrum available in geographic areas when the military doesn’t need it at that moment in time. The planned solution is an Environmental Sensing Capability (ESC), consisting of a new network of sensors able to communicate the detection of federal radar systems to the SAS, which would then move tier 2 and 3 users away from that channel. The FCC is just beginning a process for evaluating ESC proposals (details here). Much work remains to be done and whether the ESC can be proven to work and whether it meets military requirements remains to be seen. An alternate unlicensed technology, LTE Licensed Assisted Access (LTE-LAA), along with its variant MulteFire, is being specified to operate in the 3.5 GHz band, but these will be operator-based deployments—not the types of systems envisioned when the FCC named this band “Citizens Broadband Radio Service.” Moreover, an operator choosing to operate LTE as GAA users could well be an operator choosing not to purchase a PAL license. Regardless of the final outcome, the complexity of the current system will delay deployment of this important band. 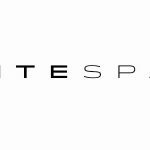 The last big spectrum experiment, also backed by unlicensed spectrum supporters, was TV white spaces, resulting in the “super Wi-Fi” buzz of a couple of years ago. The tiny number of users, along with problems in the database, show this experimental failure. 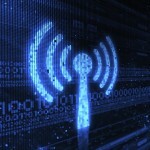 Interest in 3.5 GHz is sky high, with multiple companies proposing to develop both the SAS and ESC. WinnForum, the primary organization developing SAS specifications, has an impressive list of members. 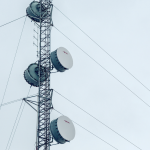 Success in the 3.5 GHz band is possible, but only with a common-sense approach that rather than being enamored by some futuristic vision of what spectrum use should look like, recognizes the technical and business realities of today.